Title: Katazome. One volume, complete. 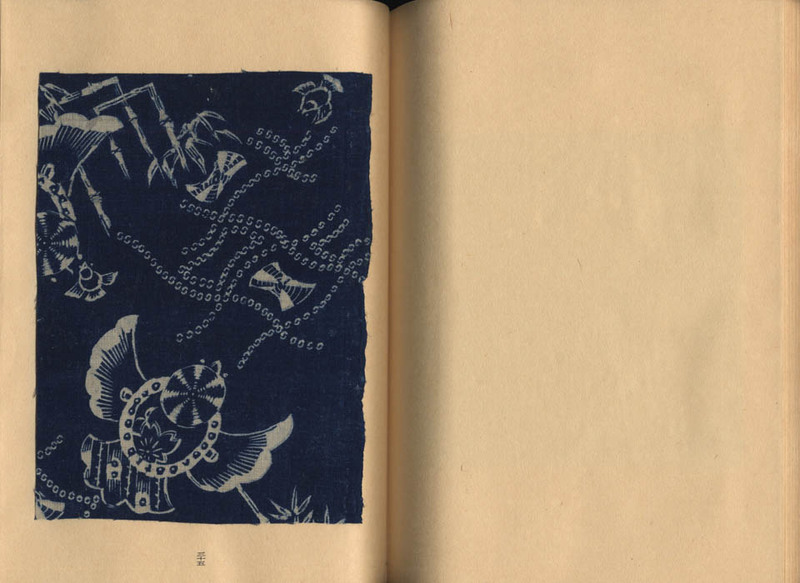 Description: A scarce art book with 84 antique large fragments of textiles, mainly printed by katazome (stencil), from the Meiji and Taisho periods. 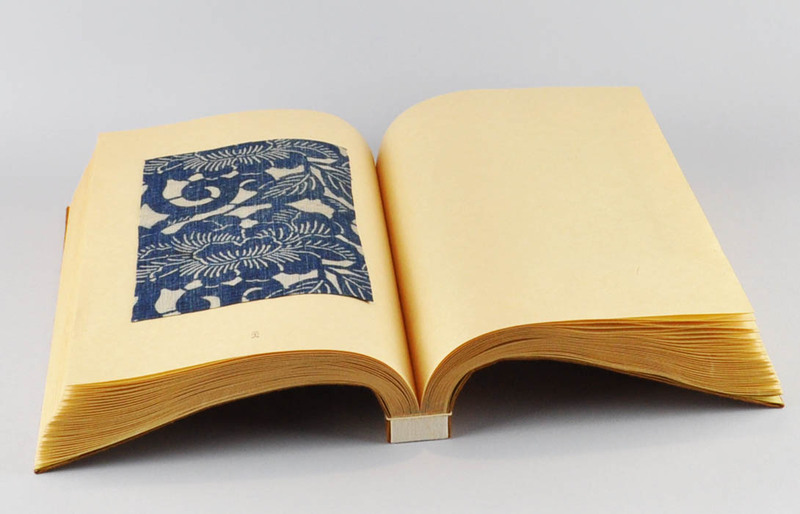 Edition of 300 numbered copies, copy no. 95. 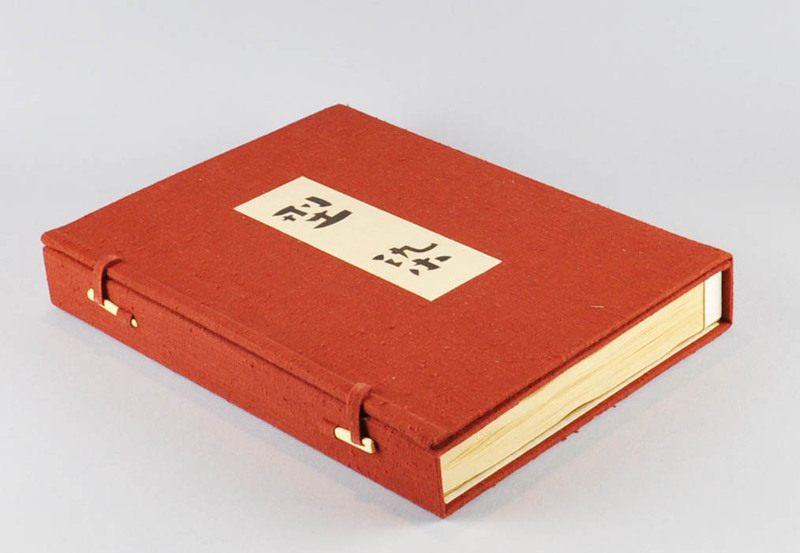 Japanese style string binding with cloth chitsu case with ivory clasps. Date: First edition published in 1976. 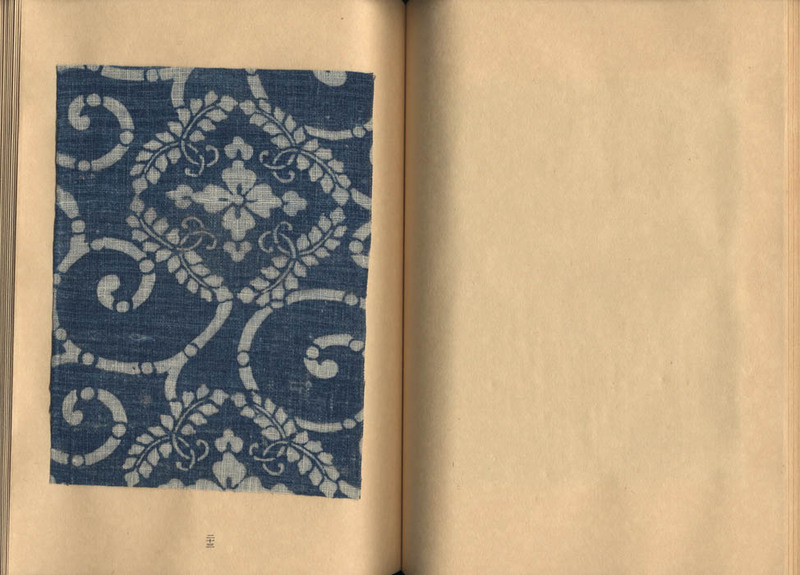 The textile samples are 19th and early 20th century. 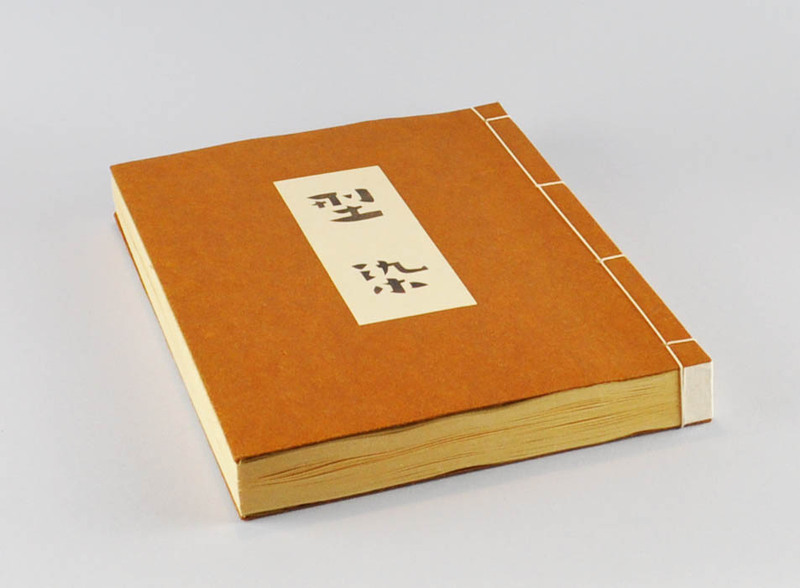 Size: Japanese style binding with case, 30x23 cm. 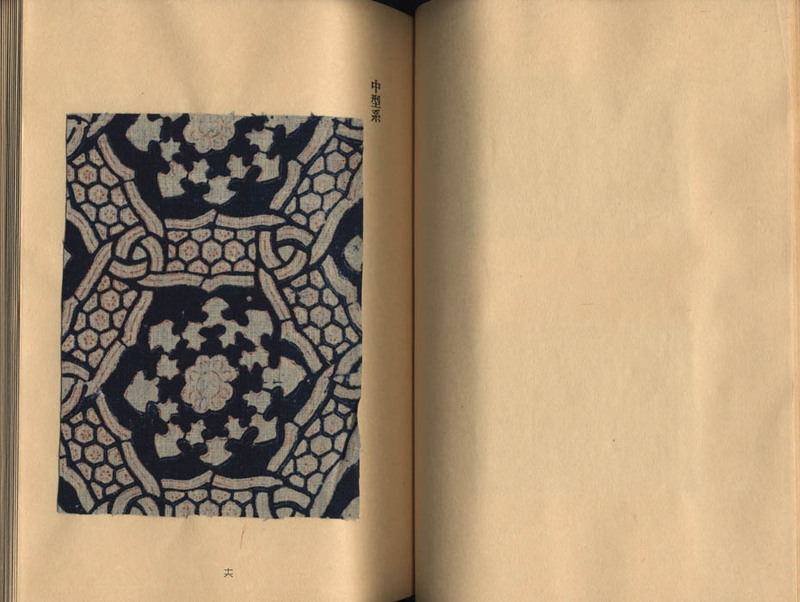 Remarks: Yoshioka Sachio is a dyer and textile scholar. 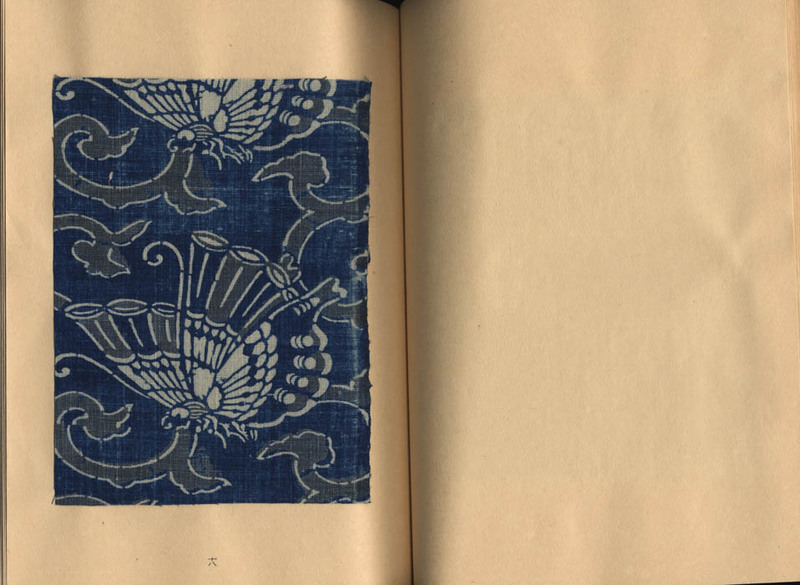 He belongs to the fifth generation of master dyers and weavers founded in 1840s by Yoshioka Jinnosuke.